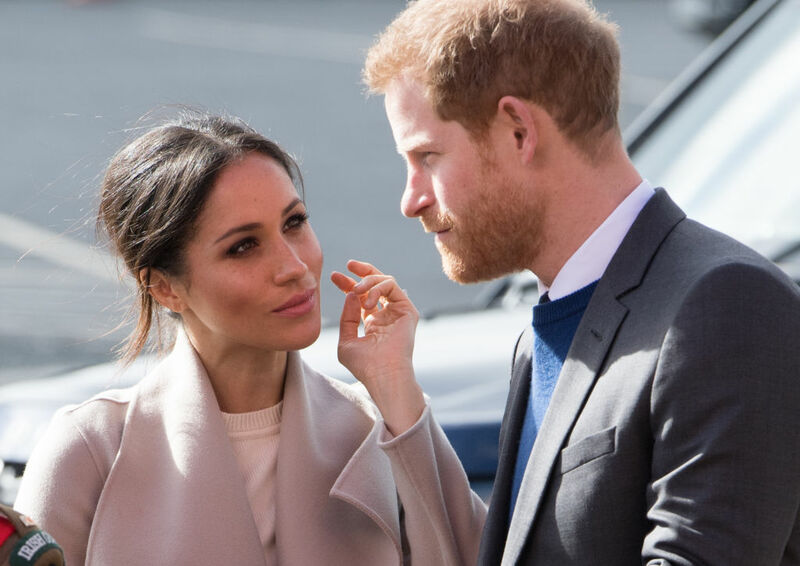 Much has been written about how Meghan Markle will break royal protocol left and right at her upcoming May 19th, 2018 wedding. She’s reportedly going to give a speech at her wedding, have bridesmaids, and roll out a hipster wedding cake. However, there are a couple royal traditions she might not be able to ignore. The most important is a royal dinner rule that all guests must stop eating as soon as Queen Elizabeth II puts down her fork. This is very bad news for non-royal wedding guests who eat slow. Shoutout to Bustle for tracking down a 2014 Huffington Post article with the queen’s personal chef, Darren McGrady. "The Palace steward would stand behind the Queen," McGrady told HuffPost. "As soon as she put down her knife and fork from the first course, he would hit the button for the lights to signal the footmen to come in. The course was over and they'd start clearing — even if you hadn't finished, they'd be clearing the table." This is apparently a catch-all rule anytime one dines with the queen, weddings or otherwise. GoodHousekeeping.com also points out that Prince Harry and Markle will have to bow and curtsey to the queen after being announced man and wife. 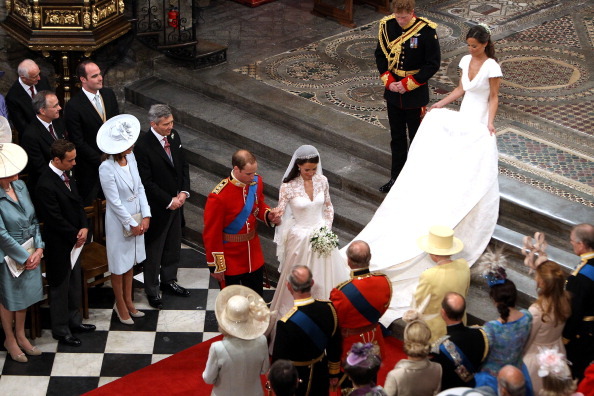 Kate and William did the appropriate bow after they walked down the aisle at their 2011 wedding. Another unexpected detail that Markle might not be able to ignore is that the queen won’t eat anything with garlic. It kind of limits what you can cook, but according to several former royal chefs, Queen Elizabeth won’t touch garlic or onion. There likely won’t be any lobster on the menu either as the entire royal family is banned from eating shellfish because it’s more likely to cause food poisoning. 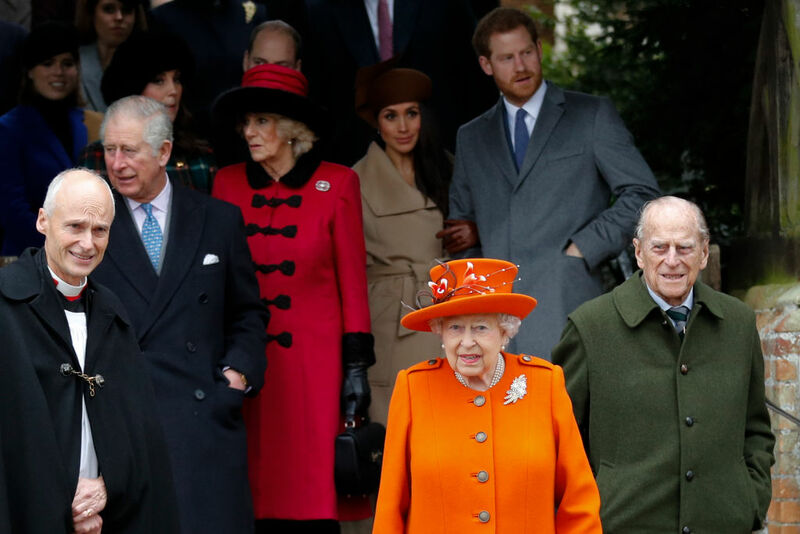 Hearing these finer details, at first we were like, dang Markle’s grandma-in-law is pretty controlling, and then we’re like, oh right, ~the matriarchy~.